And the four lucky winners of the greeting card set giveaway are… Michelle Vooght, Laurita Smal, Timea Kulcsar and Lyn Mason! Congratulations ladies! You each win a set of three gorgeous Leila Fanner greeting cards. Your prizes are on the way, enjoy them! We would like to thank everybody who entered the giveaway, and thanks to Leila Fanner for sponsoring the beautiful prizes! GIVE-AWAY! 4 REBOOT Trend Report Tickets Up For Grabs! Listen up all Joburg peeps – the INSPIRE TRADE EXPO kicks off on Wednesday in Midrand and we have four tickets to the annual Trend Forecast to give-away – each worth R300! The theme of this year’s Trend Report & Forecast is “REBOOT” and will focus on the future of Design, Architecture, Retail and Business in 2016 / 2017. The 2 hour talk, compiled by South African trend consultant Dave Nemeth, gives a clear understanding of what is happening in the world around us and more importantly WHY? You are guaranteed to leave this presentation inspired and informed. Your Trend ticket allows your free entry into the Inspire Trade Expo! Yay! So lets have a little speed give-away shall we! 1) Comment on this post below with your name. This competition is only open to people residing in the Johannesburg area. WINNERS will be announced Tuesday morning, the 9th of June 2015 . Find out more about the Inspire Trade Expo: here. Okay – so today is the day to do things somewhat differently over at The Tabloid. Like turn stuff on its head a bit. Today I am going to SHARE THE LUV (one of my all time favourite activities and clichés) with all our lovely readers – from a different angle. One which might appear to be as far removed from interiors as an ant is from a dinosaur!! But actually in the end really isn’t. 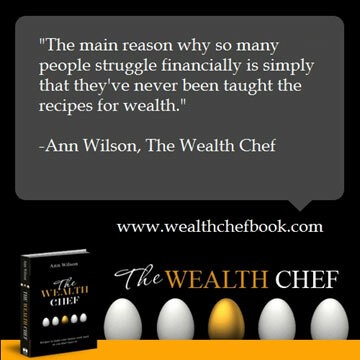 Today, I would like to draw your attention to a fabulous wealth recipe book – “The Wealth Chef” written and being GIVEN AWAY (Yes – you heard that right!) by the author, Ann Wilson. 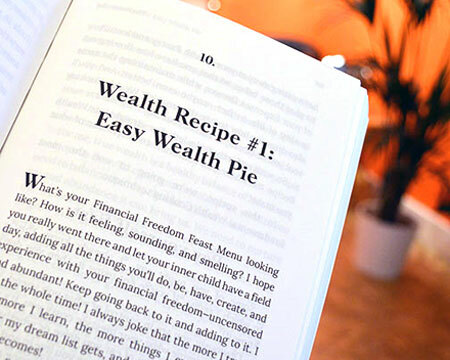 A local gal who has achieved financial well being and through her book is sharing those 5 core recipes and key ingredients for building rocking wealth, with whoever is keen to go there. Plus, she is backing the Give Away with a free 4 week online course as well. Now what more could a gal want!! So, this is what you do as the first step in joining me (because I can). Step 1: WATCH THE VIDEO TO HEAR WHAT ANN HAS TO SAY & FIND OUT WHAT HER MOTIVATION IS BEHIND THE “GIVING AWAY” OF HER BOOK (seems pretty genuine to me). Step 3: If you manage to set aside your scepticism & want to know a bit more, feel free to follow these links to another blog: here. Step 4: Get started – build your wealth portfolio like none other can. VERY BIG P.S. NOTE: Last I heard from Ann via FB, she mentioned that she had already given away over 1,500 books and still had plenty to give away. However, the offer can only hold until January 20th 2015. 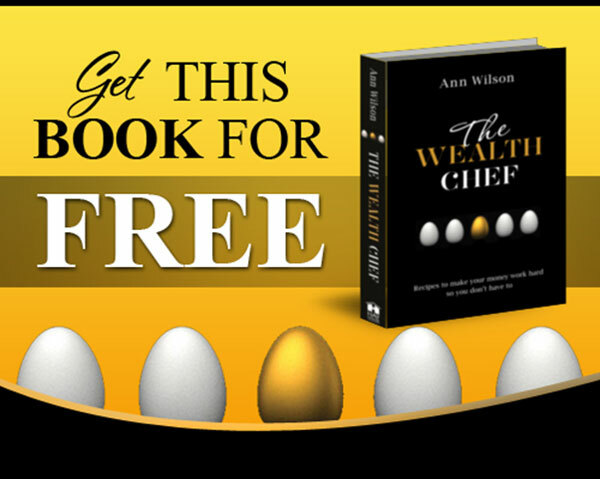 Oh – and here is another kicker – this time my opinion – I have taken up this offer, not only because building a healthy wealth portfolio is one of my goals, but also because building wealth in this simple, steady manner will EMPOWER me and you, to be able to dress our homes, offices or any interior spaces, to our heart’s delight. Something that I have no doubt many of us so desire. GIVE-AWAY! 10 Homemakers Expo Tickets Up For Grabs! The Cape HOMEMAKERS EXPO, will be taking place from 4 to 7 September 2014 at the Cape Town International Convention Centre (CTICC) in the Mother City. The Homemakers Expo kicks off on Thursday at the CTICC and we have some awesome double tickets to give-away to 10 lucky individuals! So lets have a little speed give-away shall we! 1) Comment on this post below and tell us how excited you are for Homemakers Expo. Now since this is a speed give-away you only have TWO DAYS to enter! WINNERS will be announced close of business (5pm) Wednesday, the 3rd of September 2014 – the winners’ tickets will be emailed to them. Themed “Bold, Bright and Individual” this year’s Expo boasts seven exciting feature areas for visitors to engage with specialists and industry leaders in home improvement and design. HOMEMAKERS Expo, in association with Home | Tuis magazines, will once again host the ever-popular DIY Workshop series. Visitors will be given the opportunity to get up close and personal with DIY professionals, who put their personal signature touches to various novel home and décor projects. inVOGUE – celebrating stylish living… a cameo collection of the latest interior décor trends & ideas. d’VINE life – tantalize your taste buds… showcasing the Cape’s finest boutique wines, delicious cheeses, tapenades & other gourmet goodies. an ARTISANaffair – explore gorgeous homegrown creativity… the hottest curated collection of unique, handmade craft and design by local artisans and craft entrepreneurs. 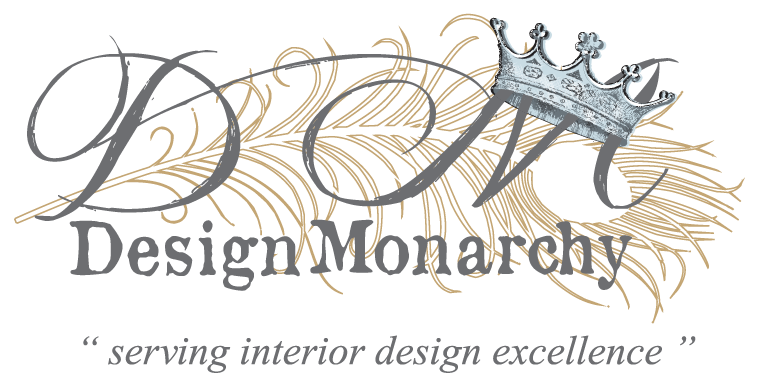 Design Project 2014 – cutting edge & innovative design by South Africa’s leading local talent. alfresco living –inspiring outdoor spaces & exterior living trends… think alfresco dining, azure pools, pergolas & shade solutions, designer decks & furniture, terraced herb gardens and patio glamour. tuis/home – get up close and personal with the DIY pros… who put their signature touches to various innovative home & décor projects. KSA Pavilion – turn your dream of a new kitchen into a reality… from appliances, work surfaces, sinks and taps, to the latest functional designs. For further information, contact: (021) 511 2800 or expocape@homemakers-sa.co.za. Also visit www.homemakersonline.co.za. 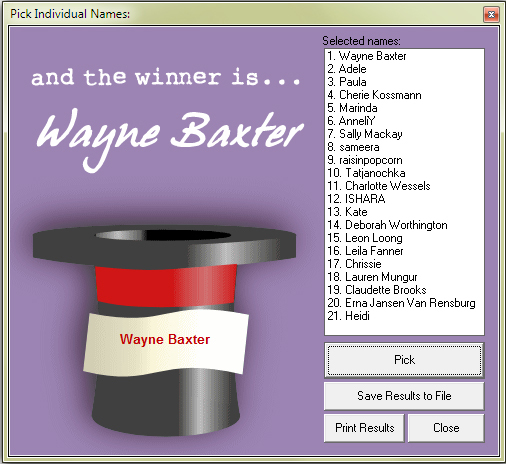 Congratulations to Wayne, you are lucky winner of the super dooper R 500 printing / framing voucher from printWild! We would like to thank everybody who entered the give-away, we really enjoyed reading your comments. Also, a special thanks to printWild! Be sure to check out the printWild Facebook page for future wall decal awesomeness! Thanks peeps, have a great week! Just 2 days left to enter our awesome printWild give-away! So if you want to stand a chance to win that super dooper R500 printing / framing voucher be sure to enter before Monday the 6th of August! Need motivation? Check out printWild’s website to see all the awesome things you can order with that 500 bucks voucher!